Is anyone you know in college, or even thinking about attending? If you know someone who is, be sure to tell them about Campus Book Rentals. This is an amazing site where you can rent textbooks instead of purchasing them. I mean, how many times do you see people trying to get rid of expensive textbooks and no one wants them. They line the shelves at thrift stores and are often seen at yard sales. You spend large amounts to purchase your textbooks and then no one wants them after they are used, especially after you have marked in them. So you are stuck! With Campus Book Rentals, you do not have this problem. You rent the textbooks you need and when you are done you return them. Quick and easy. You are even allowed to highlight in them! There is free shipping both ways and of course you save anywhere from 40%-90% off bookstore prices. What a great idea! You can visit their site and enter the title of the book or the ISBN to search for the books you need to compare the price difference between renting and purchasing. That is not all though. Not only do you get textbooks at a discounted rate, but for every textbook rented Campus book Rentals makes a donation to Operation Smile. Operation Smile is an international children's medical charity that heals children's smiles, forever changing their lives. As an international charity for children, we measure ourselves by the joy we see on all of the faces we help. At Operation Smile, we're more than a charity. More than an NGO. We're a mobilized force of medical professionals and caring hearts who provide safe, effective reconstructive surgery and related medical care for children born with facial deformities such as cleft lip and cleft palate. Perhaps you or someone you know has already purchased their textbooks, so Campus Book Rentals won't work for them. Then you might want to consider their new program, Rent Back. This program allows you to rent your textbooks to others after you have finished using them. This will allow you to at least gain back a portion of what you paid for the books. What do you think? Be sure to share this with others who are in college, or who might be considering college in the future. Thanks for stopping by today! See you soon, At the Fence! Disclosure:This is a sponsored post. All quotes in red are taken from the sponsor's website or email. All thoughts and opinions are my own. How Do You Choose An Estate and Trust Attorney? 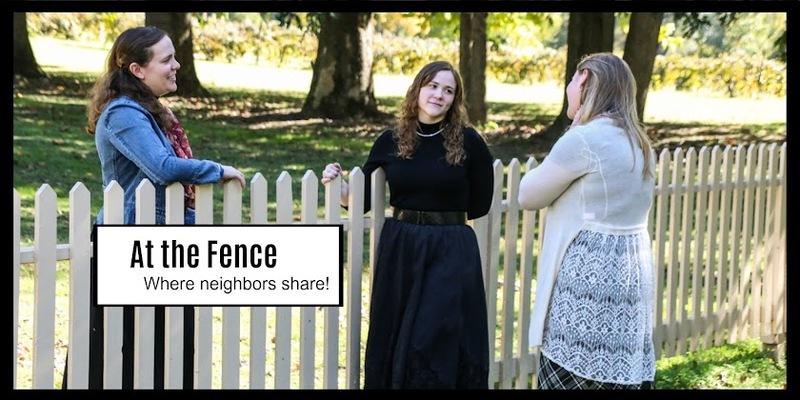 Tylenol Smiling It Forward At the Fence! Green Giant - Raise a Giant and Giveaway! Chick-fil-a Dwarf House Plus a Giveaway! 20 Express Makes Staying Inside Fun! Fall Festival Snoopy Woodstock Giveaway! V8 V-Fusion® Refreshers So Refreshing! K-NEX A Day Giveaway Sweepstakes! Neater Feeder! A Neater Way to Feed Your Pets! Fall Festival At the Fence!